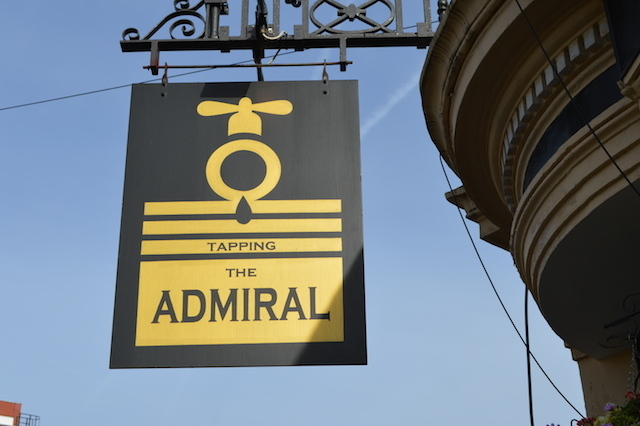 Tapping the Admiral looks like it's been round the block a few times. 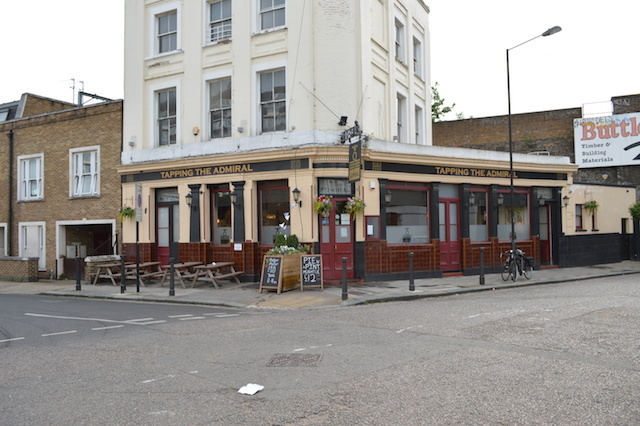 It's also hidden in the middle of a backstreet block, ‘just between the coasts of Camden and Kentish Town’, so presumably gets little by way of random passing trade. 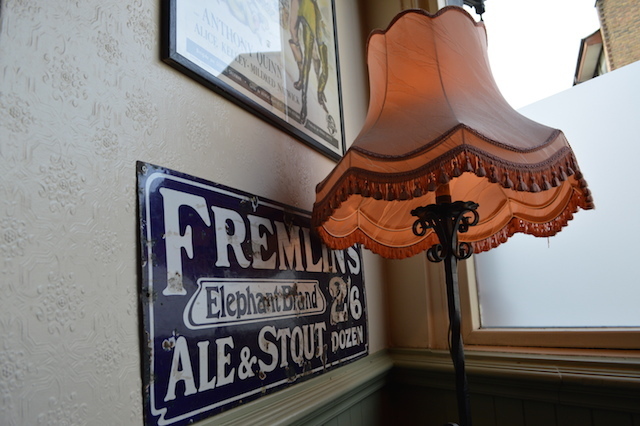 Yet none of this matters, for the Admiral attracts a hearty crowd of long-time locals and newcomers who've heard of its charms. Three cast members from Game of Thrones once paid a visit. 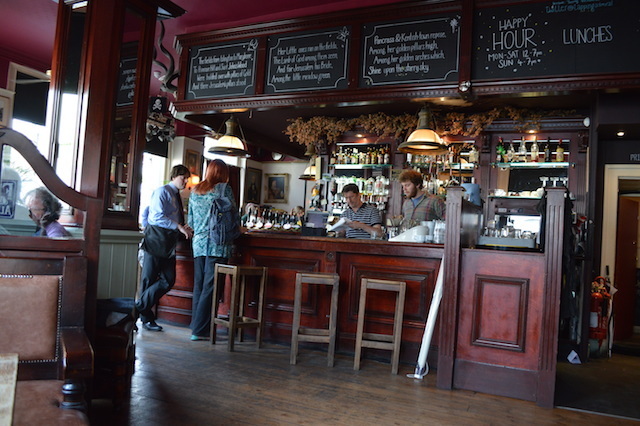 The drinks choice is exemplary — a good half dozen casks and kegs, many produced locally, and even a pump for perry. 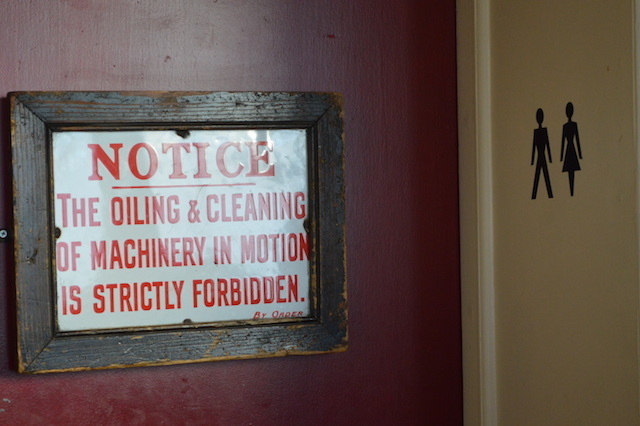 No wonder this place won CAMRA's North London Pub of the Year in 2013, 2015 and then again in 2018. 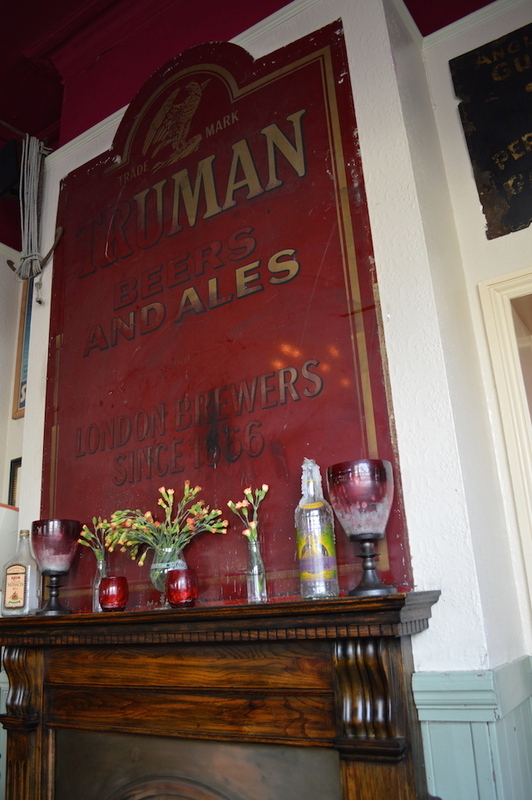 We haven't tried the food, but our friends at Kentishtowner website rate the pies, and interviewed the landlord. The name, by the way, comes from an old story concerning Nelson. After the Battle of Trafalgar, his body was stored in a barrel of brandy to preserve it on the journey home. On reaching port, it was found to be devoid of the spirit — the sailors had been 'tapping' the barrel. On Twitter as @TappingAdmiral. On Facebook. 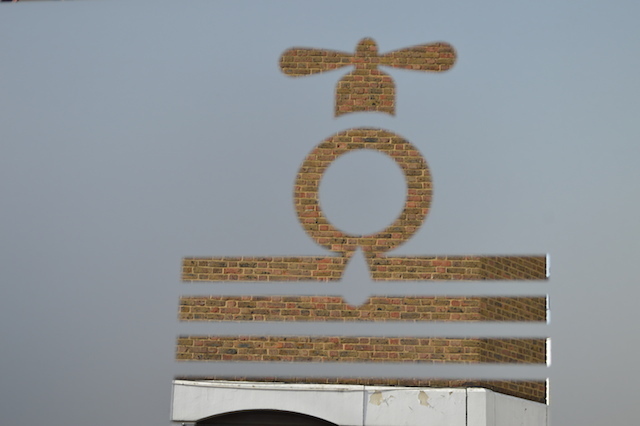 It's an admiral's insignia, with a tap, how very clever. She's not everyone's eyeful from the outside, but she's got a heart of gold on the inside.